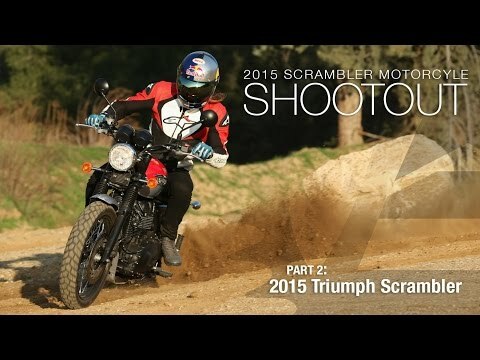 Watch Triumph motorcycle videos in the 4ddd.info Triumph video section. 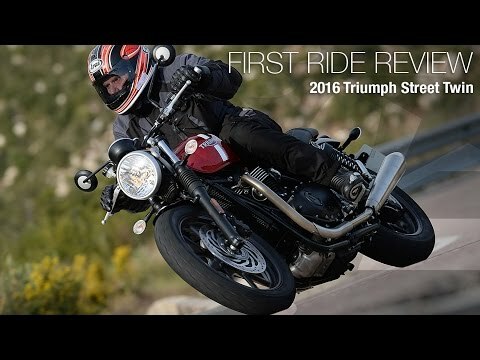 Watch the all-new Triumph Street Twin in action in this 2016 Triumph Street Twin video review. 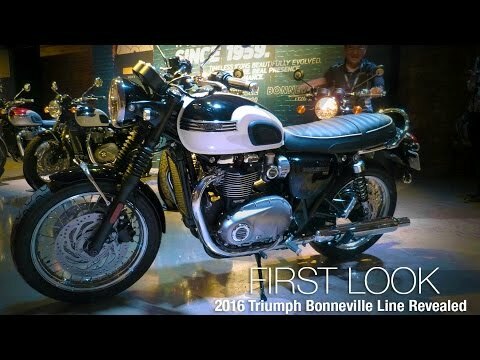 Check out all the new motorcycles in Triumph’s 2016, water-cooled Bonneville line in this video. Read the full rundown of the 2016 Street Twin, 2016 Bonneville T120 and T120 Black along with the Thruxton and Thruxton R in this report. Updated for ’13, Triumph’s Triple-cylinder middleweight faces off against its competition from Italy and Japan. 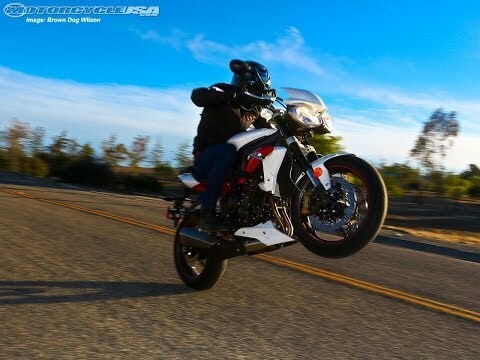 Learn how it stacks up in the 2013 Triumph Street Triple 675 R ABS Comparison review. 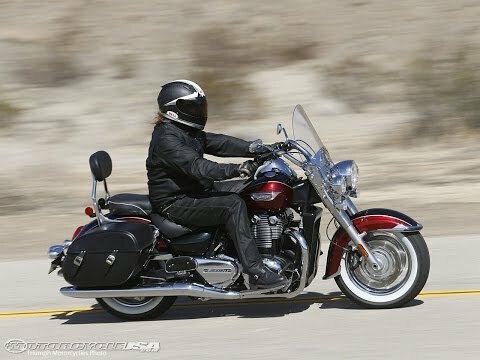 The Rocket III is the king of the displacement wars. 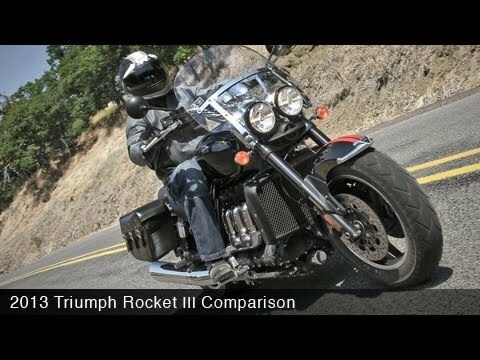 We pit it against another hyper-powered cruiser motorcycle decked out in touring trim in our 2013 Triumph Rocket III vs Ducati Diavel Strada comparison article.